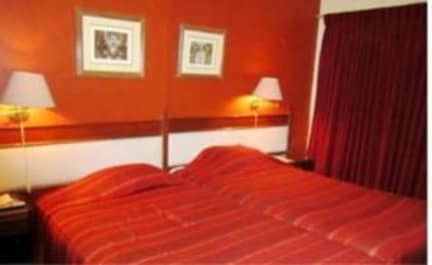 Surrounded by parks and gardens, the hotel is very close by walk to the commercial and financial area of the district. Also our hotel is known as helpful and offering a great service. We also have public areas, 24-hour room service, high speed internet access in our business center, wireless internet access in the hotel's main areas, rooms, conference room, and we can help you with Travel and Tours packages. All common areas, dinning room as well as all the rooms in our hotel have free access to high-speed internet. In these rates included buffet breakfast and services. 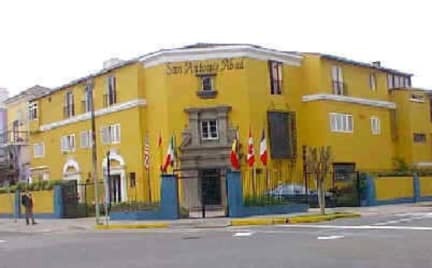 Our hotel is your best choice when it comes to Lima. We are the most helpful, quiet and secure Hotel in the area. E-mail your needs and we'll be glad to help you! Cancellation Policy : 7 days before your arrival without penalty. after that there is a penalty for a 100% percent for the first night non refundable. Payment accepted on arrival : Visa, Amex, Diners and MasterCard (debit or credit) or cash.